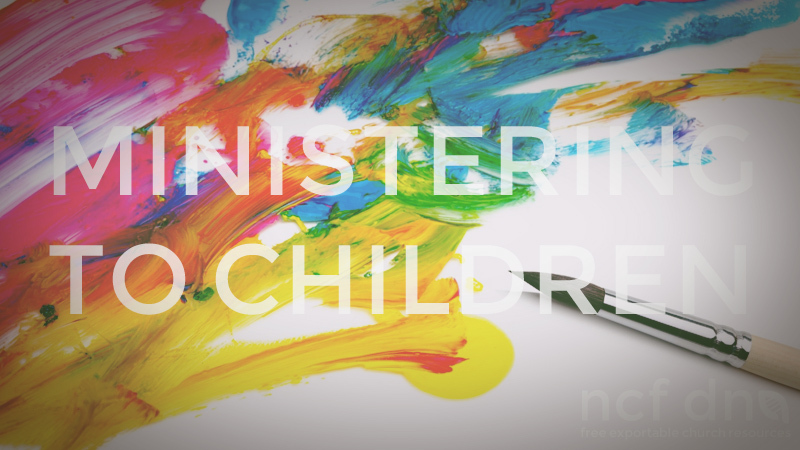 We have learnt a lot about ministering to children during our years here at NCF Church. Here are a couple of points we think are valuable when it comes to ministering to children. The leader of children’s church needs to have all the qualities of a lead elder. Buildings don’t make a children’s ministry, but bad ones can make life difficult. It must be accessible i.e. in view of the site as you arrive. Some sort of interface with leaders must occur. It must be attractive to their children- the children must like it. Excellence is important because increasingly we find that parents worship their kids. We hope that this resource blesses you and your children’s ministry. Feel free to print, edit and distribute this document.